• Pedestal Base with four casters for easy movement on your patio. 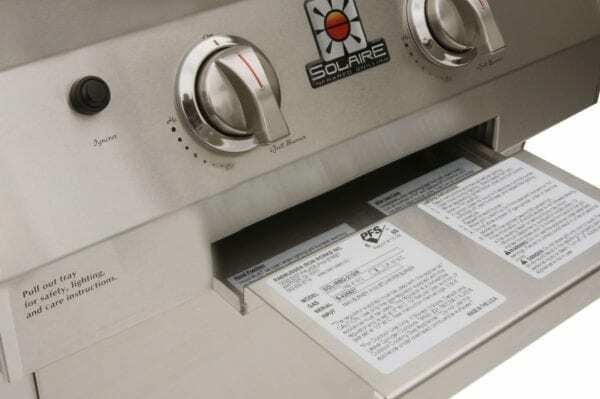 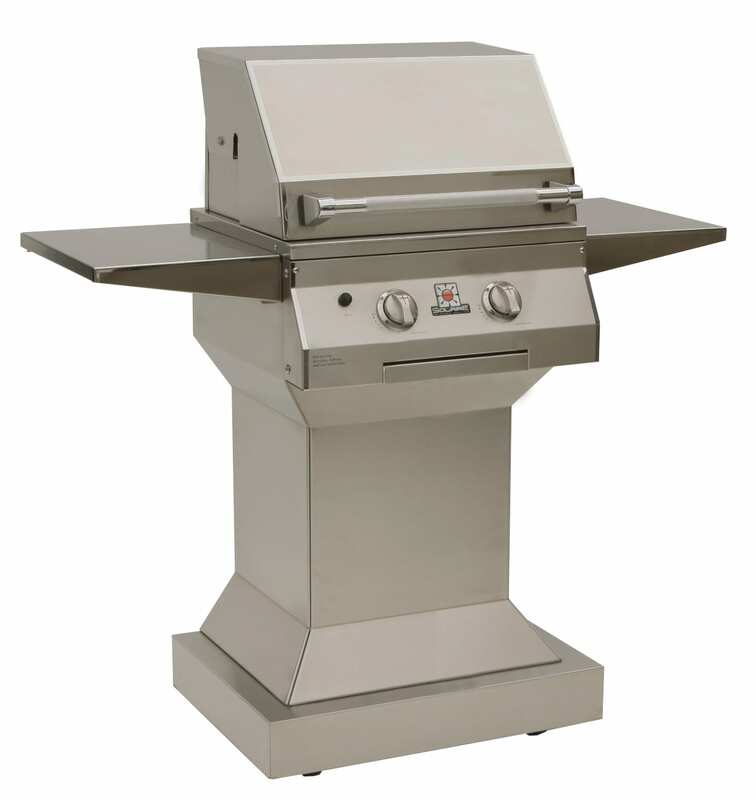 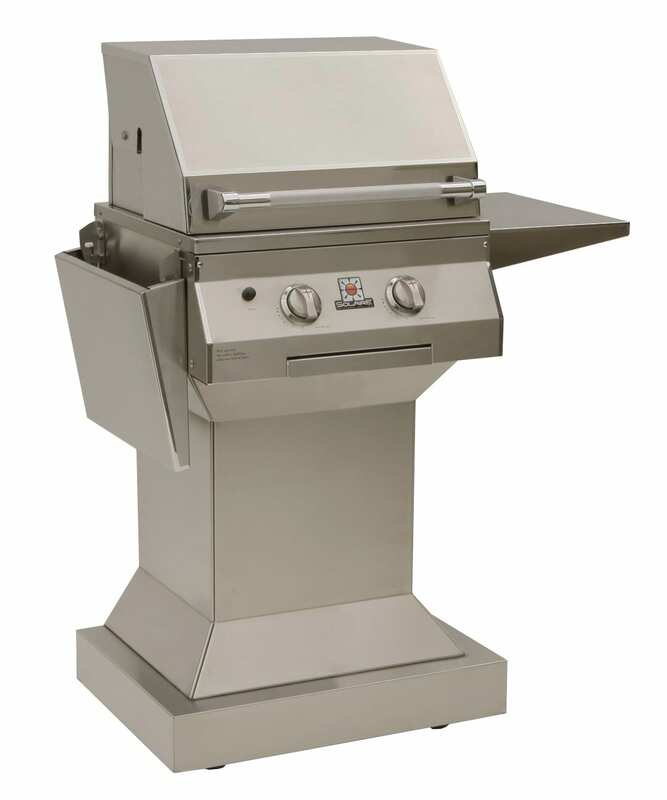 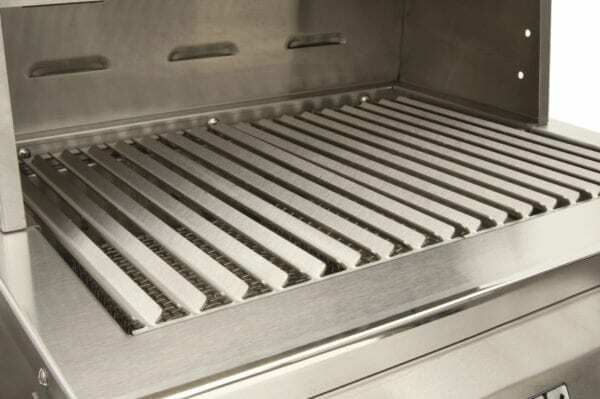 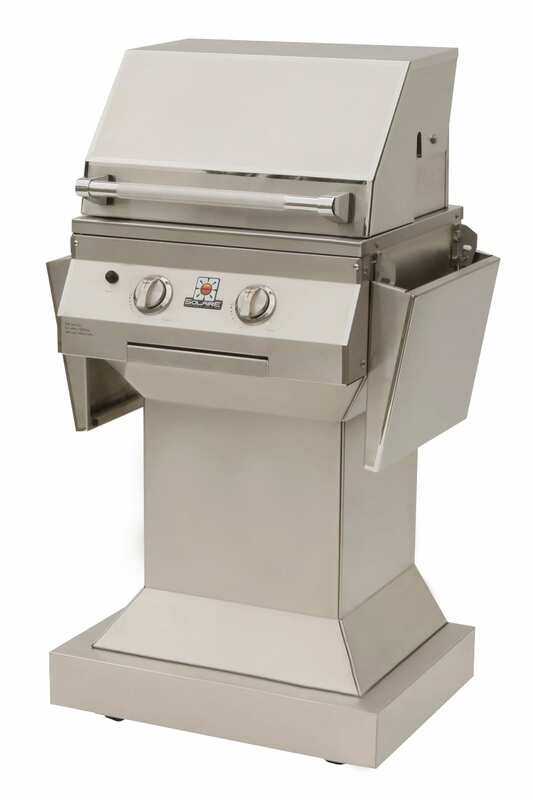 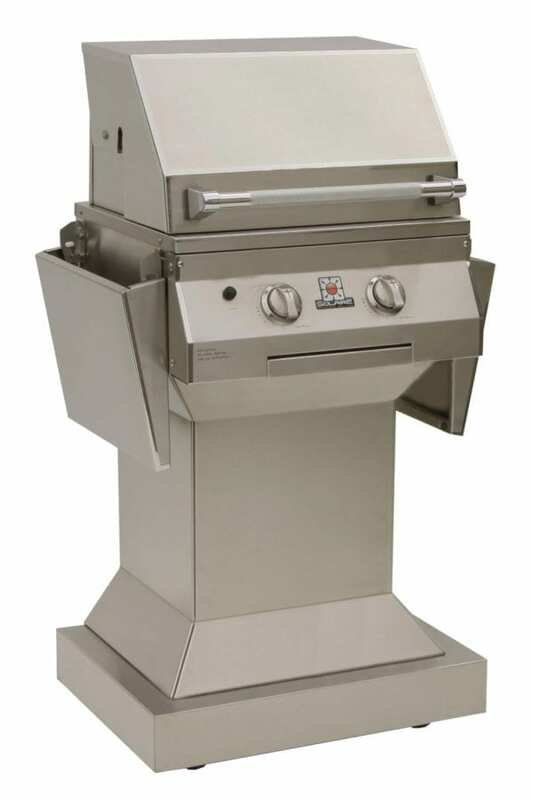 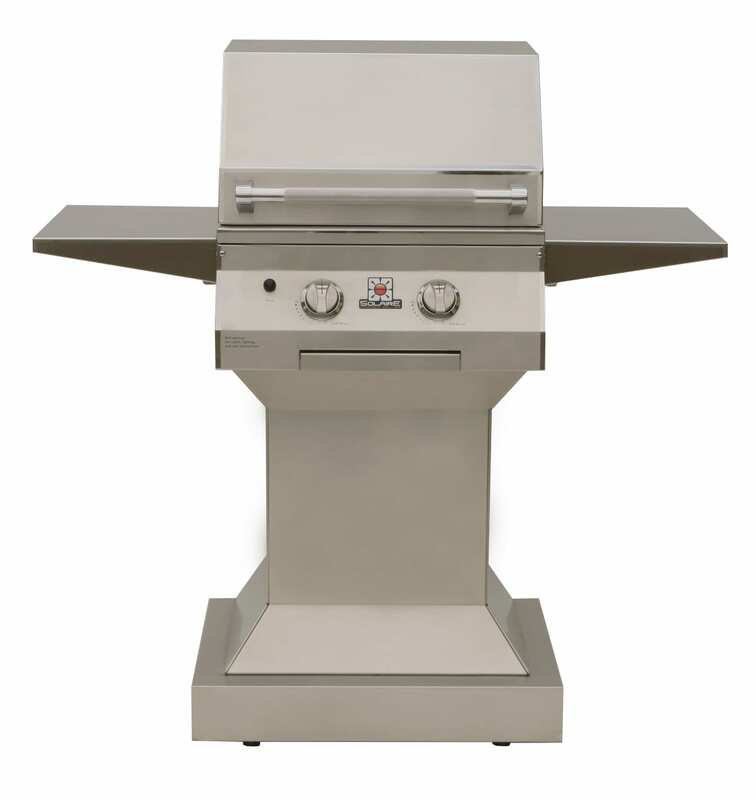 Built-in grill is placed on Pedestal to make complete unit. 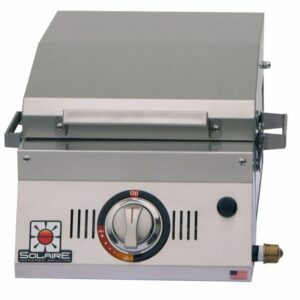 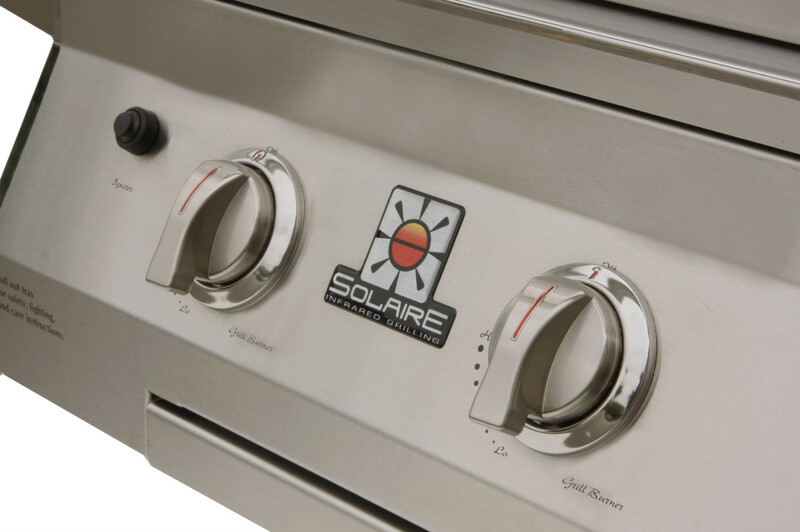 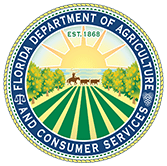 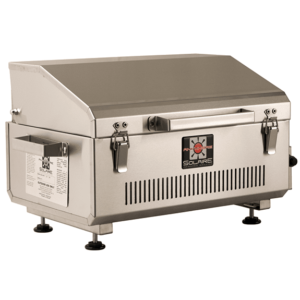 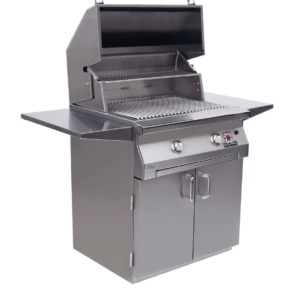 • Accessories available include: Cover (Built-in or Pedestal), BBQ Tray, Griddle Plate, Wood Chip Smoker, Insulated Jacket, Infrared Burner, Convection Burner.